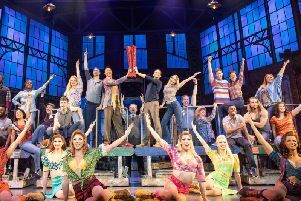 Strictly Come Dancing's Joanne Clifton will play the lead role of Janet when the Rocky Horror Show comes to York Grand Opera House. 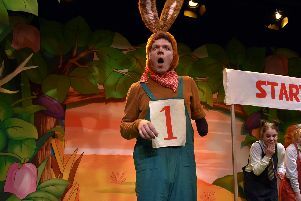 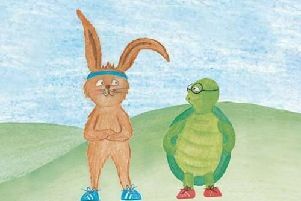 This year’s Easter holiday treat for the youngest members of the family at Scarborough’s Stephen Joseph Theatre is Hare and Tortoise. 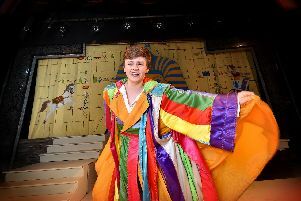 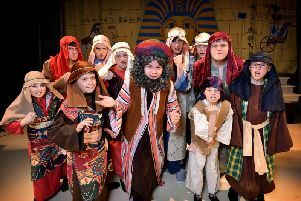 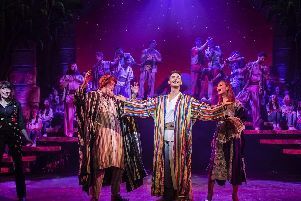 Youngsters from Scarborough YMCA bring Joseph and his Amazing Technicolor Dreamcoat to the stage next week. 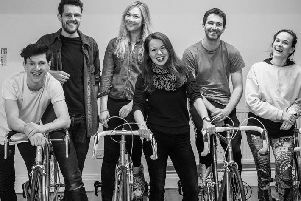 Rehearsals are well under way for the first East Riding Theatre in-house production of the year, Beryl written by Maxine Peake. 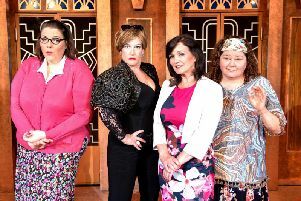 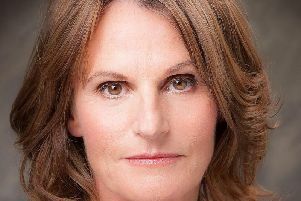 Menopause The Musical – starring former EastEnders star Cheryl Fergison and one of the Nolan sisters, Maureen, is proving to be the hottest ticket in town. 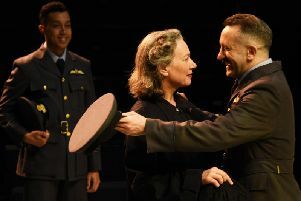 Northern Broadsides' acclaimed co-production with the New Vic Theatre, Newcastle-under-Lyme, of William Shakespeare’s glorious tale of antagonistic romance and chaotic comedy Much Ado About Nothing will be opening this year’s Shakespeare festival at the Globe Theatre in the German city of Neuss. 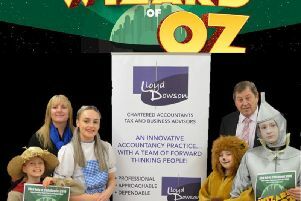 Dorothy and her friends will be skipping their way down the yellow brick road at the YMCA Theatre this summer, thanks to support from Lloyd Dowson, Chartered Accountants, Tax and Business Advisors. 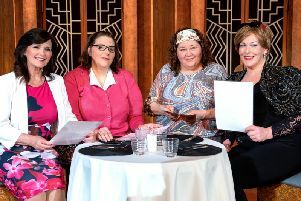 Following multiple sell out UK and Irish Tours the ultimate girls night out, Menopause the Musical is embarking on more UK and Irish nationwide tours this spring with an all- star cast. 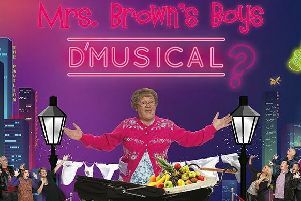 There’s more to 2019 than Brexit. 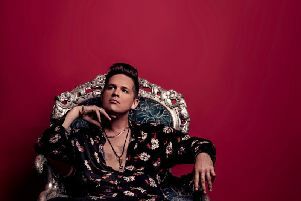 It’s also the year that a new Poet Laureate will be appointed, and in which poet Luke Wright celebrates the 20th anniversary of his first ever gigs with his first all-new poetry show in three years. 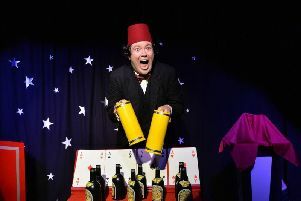 Scarborough Spa plays host to Hambledon Productions celebration of Tommy Cooper next month. 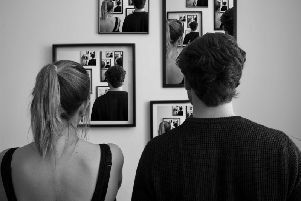 A gripping new play about forgiveness, love, self-preservation and discovering who we really are comes to Scarborough’s Stephen Joseph Theatre next month.